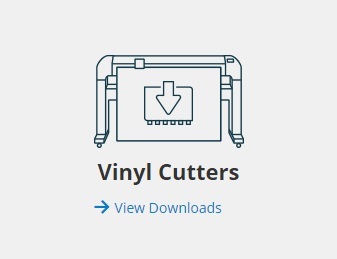 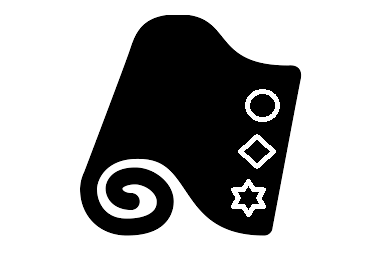 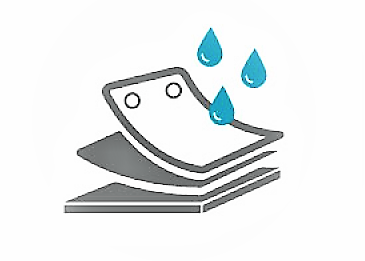 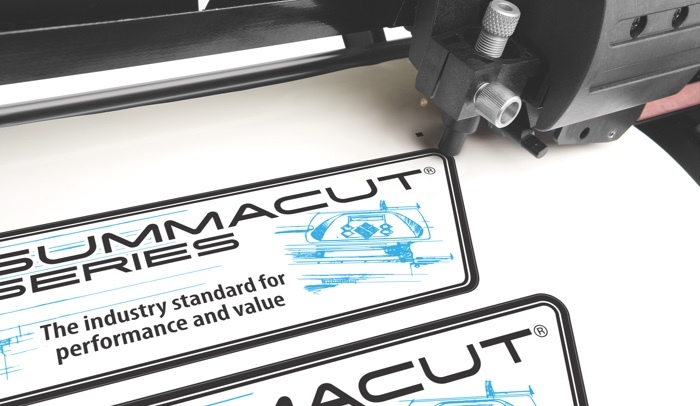 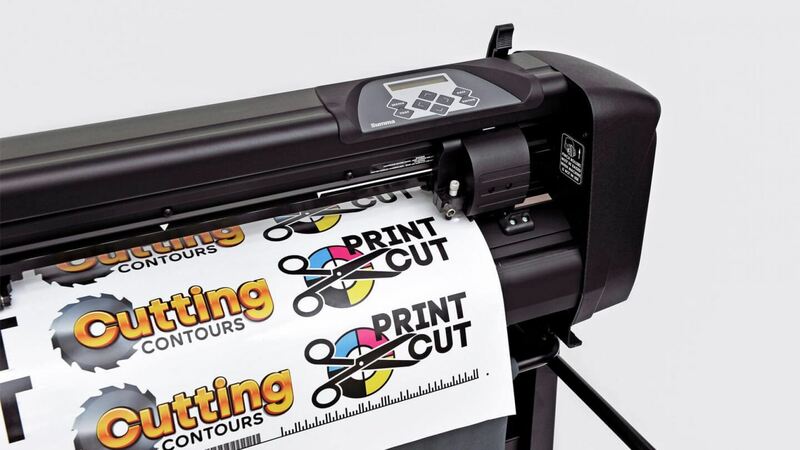 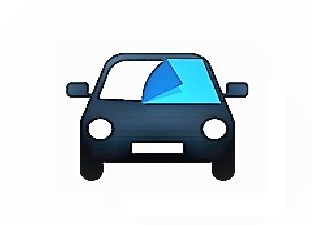 It's no wonder why SummaCut is one of the most popular series of vinyl cutters ever built. 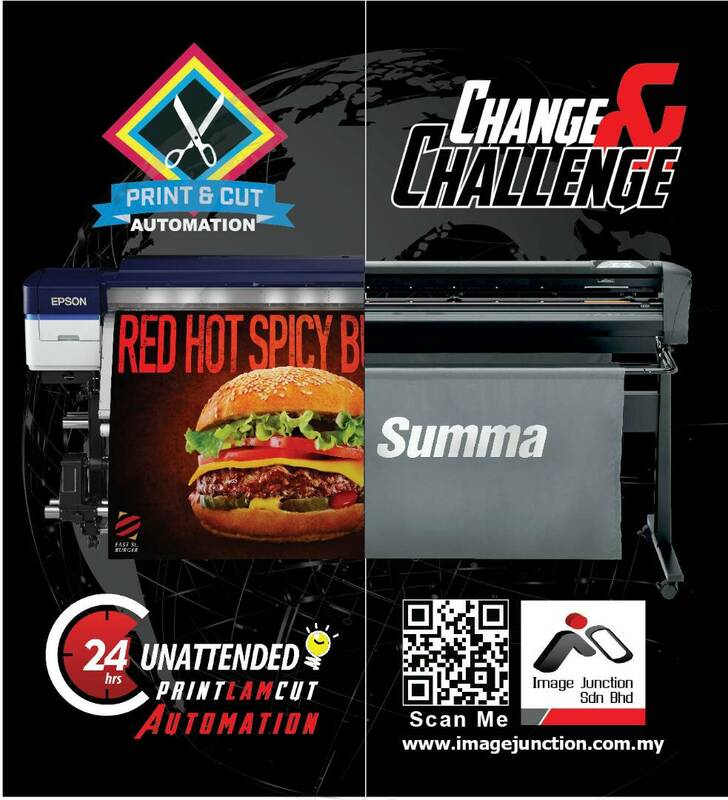 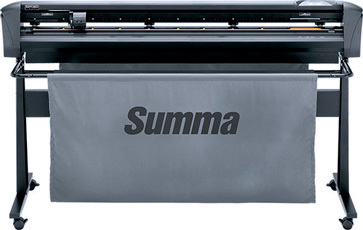 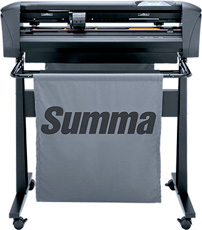 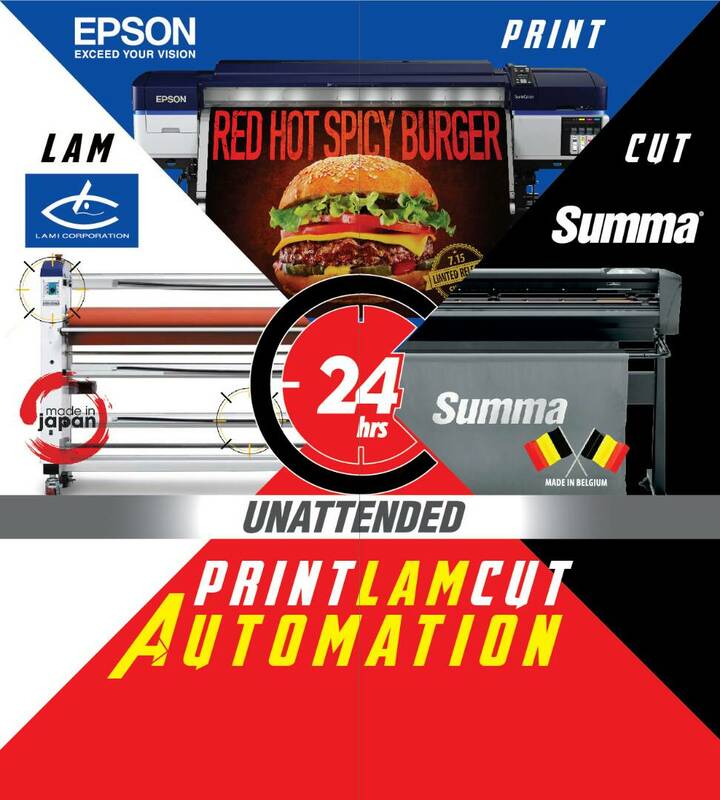 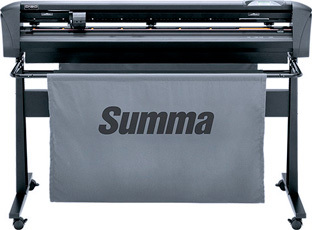 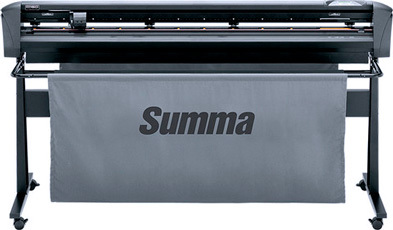 By combining world renowned craftsmanship with real-world affordability,Summa managed to create a top-of-the-line cutter series that tops all other competitors. 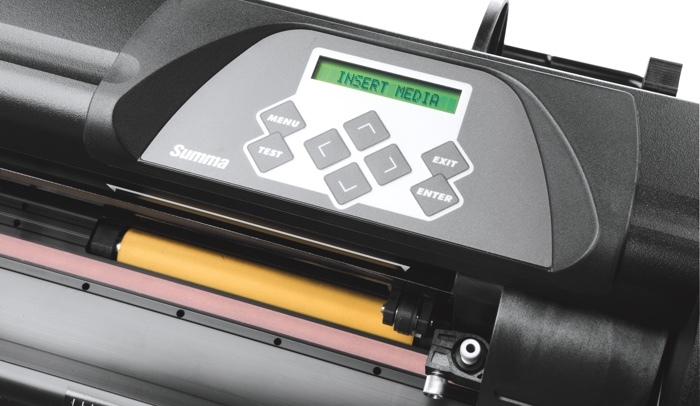 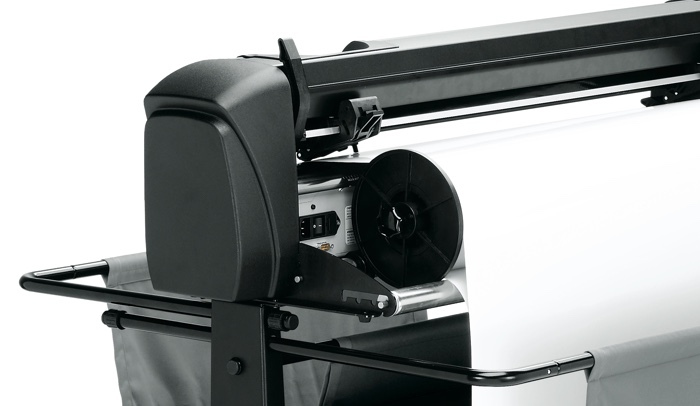 The large, easy-to-use control panel allows the operator to quickly change the speed, pressure,plot mode and other settings, perform test cuts, and much more. 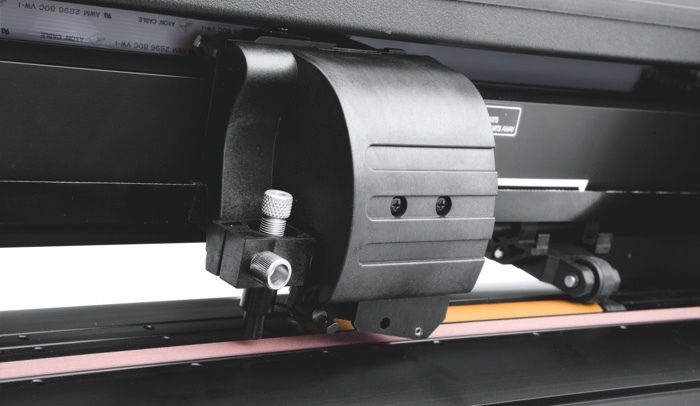 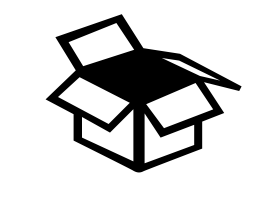 The automated contour alignment system OPOS stands for Optical Positioning System.The OPOS X sensor technology senses a minimum of 4 and a maximum of 128 marks on a wide range of materials.Some of its features include a fully-automated workflow, usingOPOS barcodes, enabling you to contour cut multiplejobs without intervention. 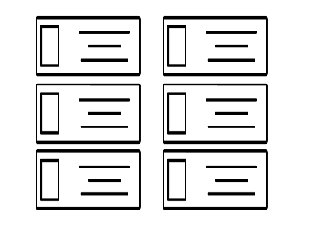 Choose the right size for the job.